Is your baby suffering from intense itching? 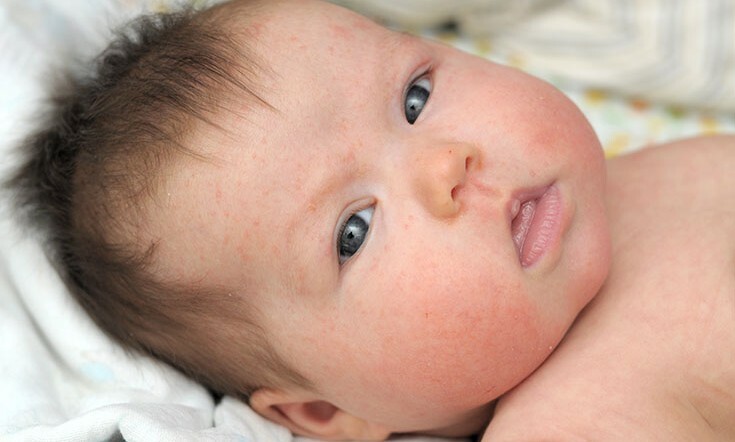 Do you find the development of a red rash on the skin of your newborn? Is your little one restless due to it? If you nodded along worriedly, then your dear little angel might be suffering from severe eczema. So, you need to take all the necessary care for your baby to help her get relief from the discomfort resulting due to this skin condition. And, if you are wondering how you can take care of your dear little one battling eczema, think no further. Get answers to all your queries by reading this post. You and your baby may really have a tough time battling eczema. Seeing the doctors every week, going for steroids, having conventional medicines, and using cortisone cream are some of the common treatments which most people with eczema happen to follow. However, most of these medications happen to harm you than providing you a relief. While treating eczema of your baby, you may find her turning cranky and irritable due to itching, roughness, irritation, scaling, and redness of skin which may or may not have blisters. However, following certain care tips may help your dear little baby obtain a relief from the discomfort occurring due to this condition. Scroll down to learn about them. Try to manage an even temperature at home. Make sure that the room of your baby is not too moist or too dry. Avoid keeping your little one in the extremes of temperature. Try to maintain your home dust-free as much as possible. Ensure that the surroundings of your baby are clean and tidy. Maintain good hygiene of your baby. Keep your baby clean and tidy. Make sure that you bathe your little one daily with lukewarm water, and not with hot water. Bathing your baby with hot water may make her suffer from further dryness of skin. Try giving your little one an oatmeal bath as it is good for her skin. For that purpose, tie some oatmeal in a muslin cloth, and place it in a bucket containing lukewarm water which you would be using to bathe your baby. Also Read: Are You Caught in a Maze Differentiating Psoriasis and Eczema? Let your dear little one with eczema wear loose clothing. Avoid making your baby wear tight clothing as it may aggravate her skin problems. When your baby is suffering from eczema, avoid making her wear nappies as it may aggravate her eczema discomfort. Use olive oil, tea tree oil, coconut oil, or petroleum jelly to moisturize your baby’s skin immediately after you bathe your dear little one to lock in the moisture. It will help her get a relief from eczema discomfort. Your dear little one is bound to scratch her skin when she is suffering from eczema. So, trim her nails or cover her hands with soft gloves, scratch mittens, or cotton. This will prevent your baby from scratching her eczema-affected skin. Make use of a mild soap to bathe your dear little one, as it won’t act harshly on her eczema-affected skin. If you are breastfeeding your baby, continue breastfeeding her. It helps strengthen the immunity of your dear little one. Keep your baby engaged and entertained in various activities. This will divert her attention from intense itching and other skin discomfort resulting due to eczema. If your baby is on medications for eczema, make sure you give her the prescribed medicines timely. Make sure you provide your baby proper diet when she is suffering from eczema. Include green leafy vegetables, probiotics, and walnuts in her regular meals. It will help her develop a healthy gut which will help the faster healing of her skin condition. Eating foods, such as soya, sugar, carbohydrates, nuts, eggs, citrus fruits, milk, and wheat, may trigger the symptoms of eczema in your baby. So, avoid giving her these foods. Homeopathic treatment for eczema is highly effective and absolutely safe. So, opt for homeopathy. It will help strengthen the immunity of your baby that will, in turn, help her beat eczema successfully. 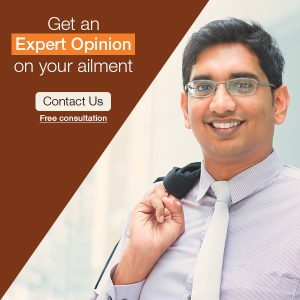 Now that you know these care tips, make sure you follow them, take the right care of your little angel, and go for homeopathy when your dear little one is suffering from eczema. It will help keep her eczema under control. Help your baby stay happy and healthy. I have seen babies who get small acne all over their face after one month of their birth. What is the reason of that? Is this eczema? Acne or Milia is a very common skin condition seen in the newborn in the initial days after birth that occurs due to the hormones passed on from the mother to the infant during the last stages of pregnancy. It is NOT a form of Eczema, usually, it goes away in a couple of days and no specific treatment is required.